Shpongle is an Ambient Psychedelic group centred around Psy-Trance pioneers Simon Posford Ronald Rothfield. 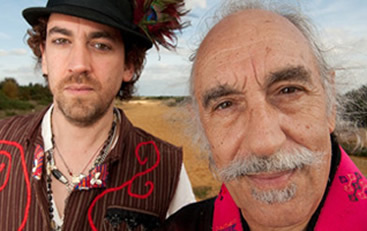 The two have been producing as Shpongle since 1996 and have recorded four studio albums. Their work is widely recognized as being ground breaking and innovative.